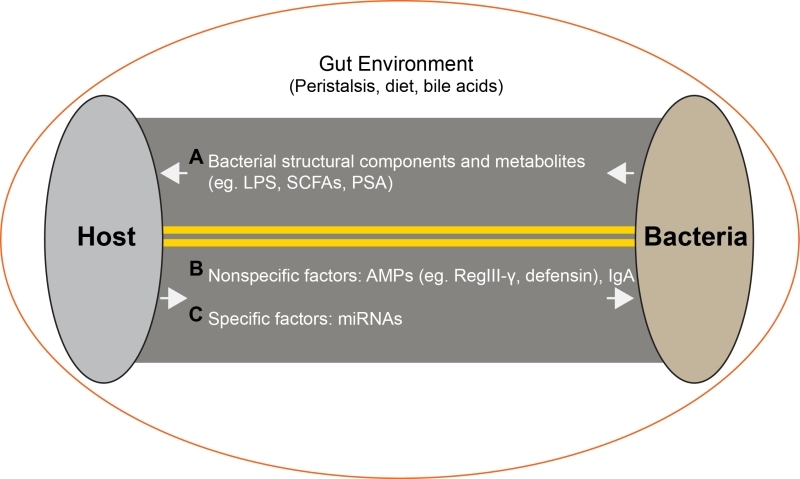 FIGURE 1: Microbe-host interactions in the gut lumen. (A) Bacterial to host mediators. (B) Non-specific host to bacterial mediators. (C) Specific host to bacteria mediators.